Alabama Bloggers: Giveaway, Discount to Freestyle Motocross! 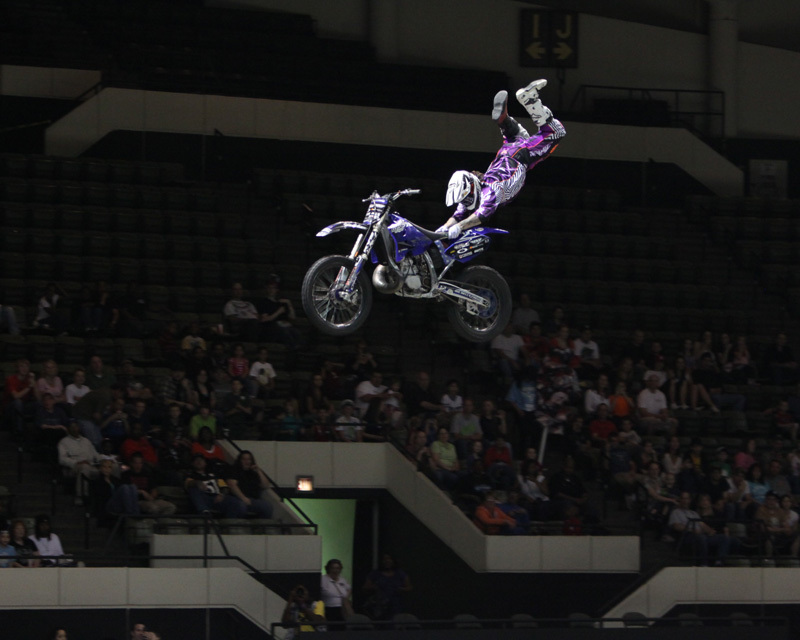 Freestyle Motocross is coming to the BJCC on Saturday, March 10! Doors open at 6:30, and the show begins at 7:30. 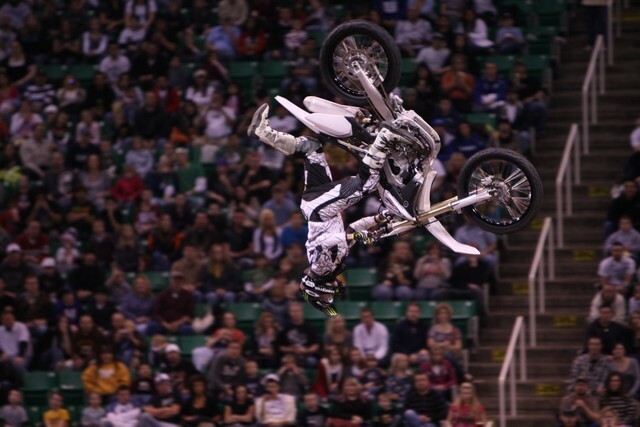 Riders will be doing mind-blowing tricks, launching their bikes and performing mid-air acrobatics. If you would like to attend, I have three pairs of tickets to give away! Simply comment on this post to enter - make sure your email address is included. I also have a discount code available to everyone - enter ALBLOG at Ticketmaster or at the arena to get $10 adult tickets - a $6 discount per ticket! Discount not applicable to premium tickets or day of show tickets. My boys would FLIP out to go to this! It'd be worth buying two extra tickets so we could all go (sans Bo)! And i'm following Alabama Bloggers on Twitter. I would LOVE to win some tickets. 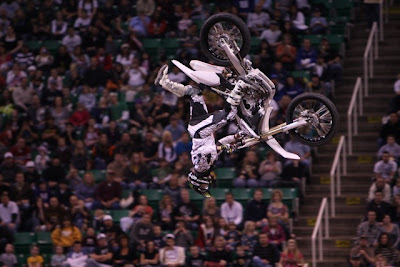 David really enjoys watching all those crazy guys do their tricks. I follow Alabama Bloggers on Twitter. I just liked Disney Live on Facebook. my husband and i have been wanting to take our son! this would be great to win!! and i also blogged about it! ;) hope we win!